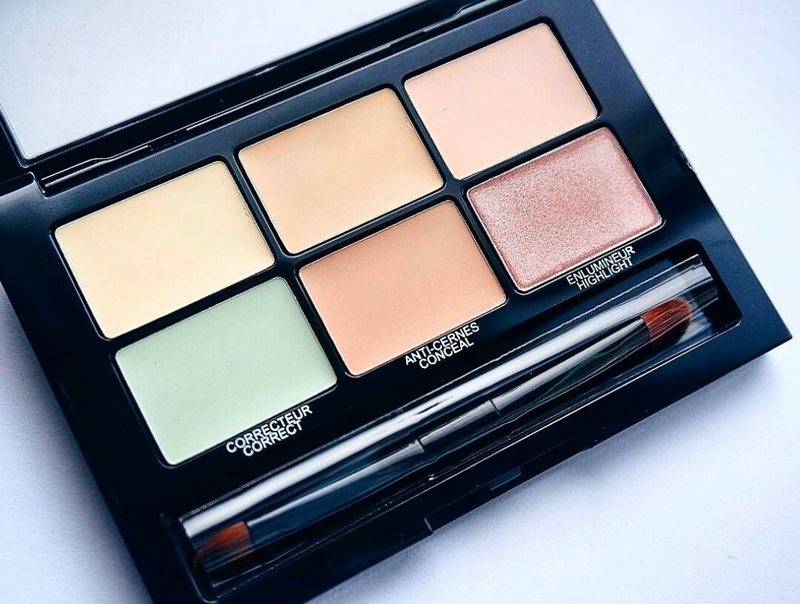 It has certainly been awhile since I last posted a review of a product but after seeing this colour correcting palette by Maybelline not so long ago, I thought I would give it a try. My skin has been particularly unfavourable in the last couple of weeks and quite honestly it has not wanted to heal itself. I've been left with redness and uneven skin and I really don't like it, I mean who would? Thankfully though, in the last couple of days, I've left my skin to breathe and I'm slowly seeing some progress! I've always found it relatively difficult to cover up my blemishes because when my skin is red, it's going to stay red...for as long as it wants (*rolling eyes emoji*). This, however, gave me the perfect opportunity to use the Maybelline Master Camo Corrector - Light. I must say that it worked really well! 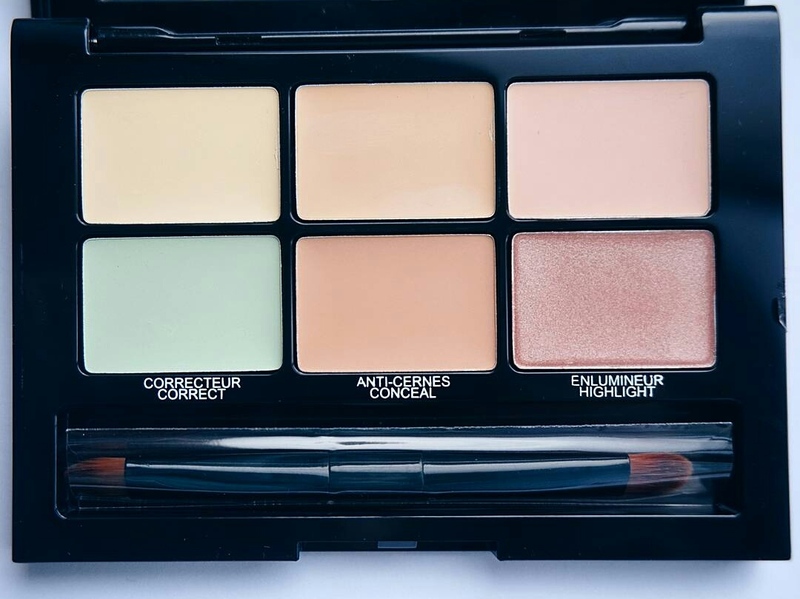 The corrector shades, especially the green shade, covered up the majority of my redness and gave me an even base to then move onto the next stage - concealing any dark areas. Now, my under-eyes are not what they used to be. A combination of late nights working and just late nights in general have left me with dark circles. 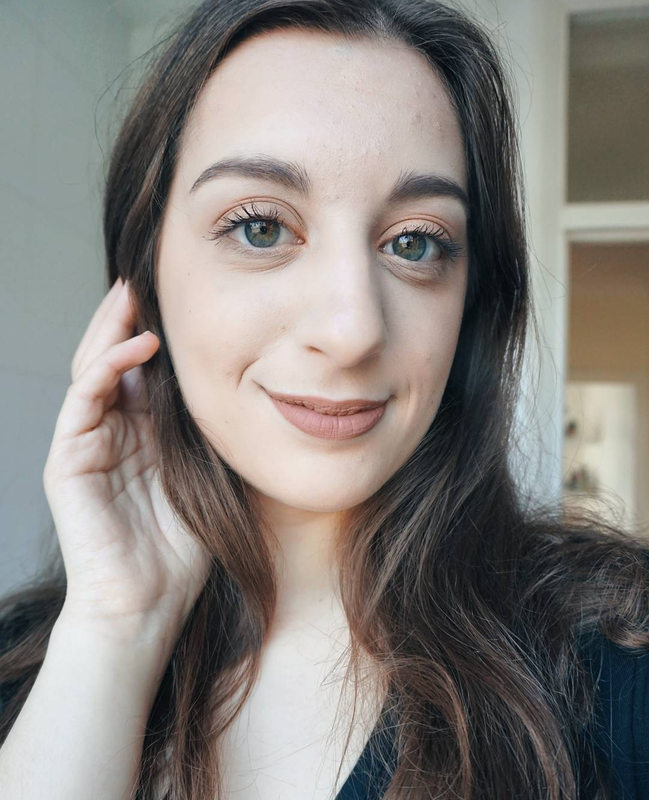 I can't help but giggle as I write this, I genuinely sound like my face has been through the wars - it's not that bad I promise hahaha! Anywho, these shades worked well but I still found myself reaching for my Maybelline Fit Me! Concealer in the shade 15 because the two included in the palette looked a little too dark for me. The highlight shades, on the other hand, were really pretty but considering that I'm not a massive fan of piling on the highlighter, I chose to apply just a little bit. It sure gave me a nice glistening look on my browbones and on the tops of my cheeks. Perfect! 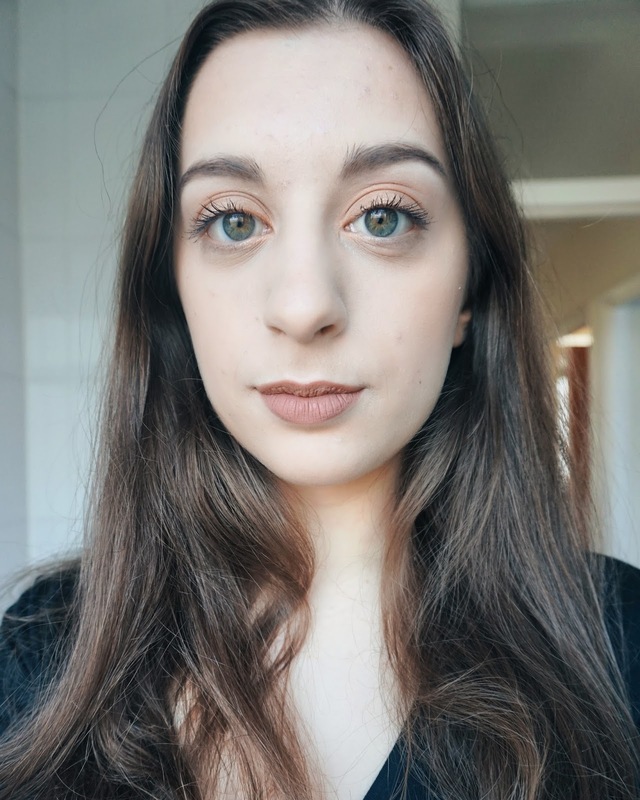 For your benefit, I've made sure to include a couple of pictures so that you can see how well this palette managed to conceal, correct and highlight my skin. P.S. Let me know in the comments down below if you've also tried this product out. What did you think of it?